Welcome to the world of Thomas Witter Carpets, British style and design at it’s very best. 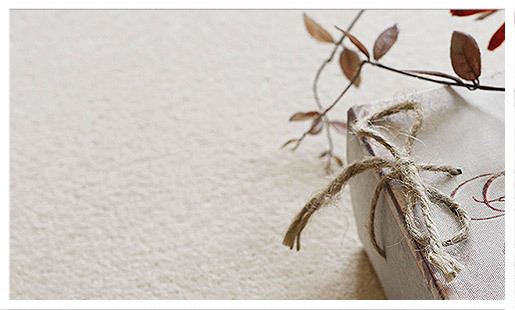 As one of the UK’s leading carpet brands, Thomas Witter are proud to be the creators of fine carpets. Using the very best British Wool yarns their award winning ranges cover a wide range of stylish finishes and colours, manufactured to the highest standards.